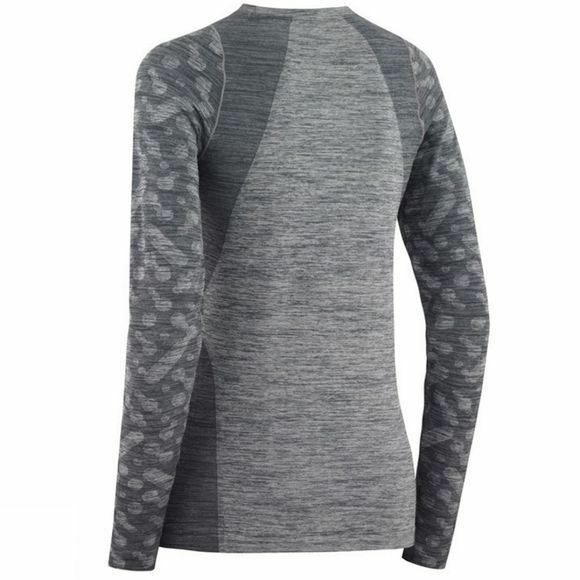 For dancing, yoga, running, or relaxing, the Kari Traa Marit Long Sleeve is a long sleeve top made for movability and comfort. 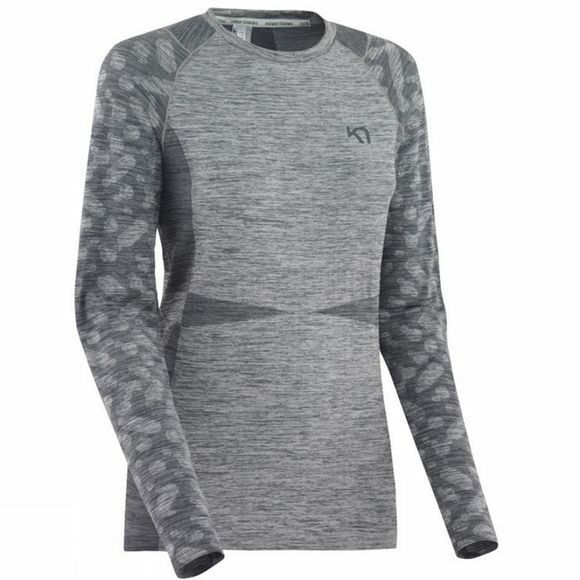 The seamless and comfort fitting design is made from an ultra soft material that dries fast and has 4-way stretch. Elastic cuffs and hem help provide a good fit that stays in place when moving. Tasteful colors and discreet design details add a touch of style.